Do you have a partner and live with them? Do you share a flat with anyone? And, most importantly, do you like music? If the answer to this last question is yes and there is another affirmative answer for either of the first two, then you are in luck. Or almost. Spotify is testing Premium Duo, a new subscription service designed for two people at a tempting price. This new plan, which costs just €12.49 per month, allows couples, friends or single flatmates to enjoy two separate Premium accounts and listen to music at the same time without any interruption and without having to take turns using Spotify. Spotify Premium Duo joins the existing subscription services -Premium and Family- and is priced between the two. However, it is necessary to live under the same roof to be able to access this new modality. Thus, those who have a Premium account can save a little if they share a flat with someone also interested in the new offer. Two Premium accounts, one subscription. In addition, the new plan includes Duo Mix, a playlist that will be automatically generated based on the music listened to by the two people in the contract. There's a but to all this. 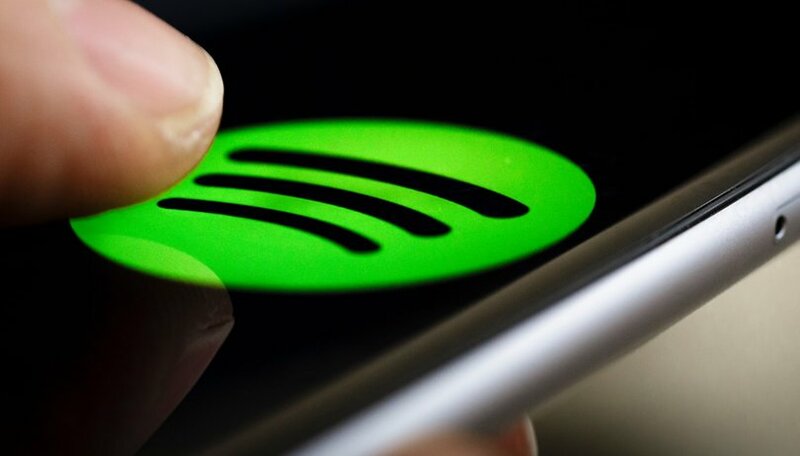 Spotify is currently testing Premium Duo in just five markets: Colombia, Chile, Denmark, Ireland and Poland are the lucky ones. It is not yet known whether it will spread globally, let alone when. That would be great news. Do you use Spotify? Would you like Premium Duo to come to your country?